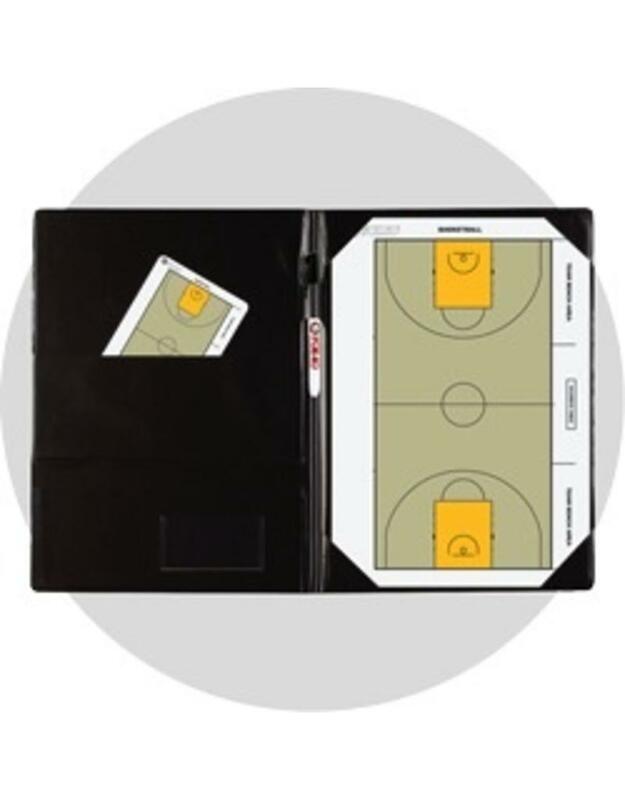 Fox 40 Basketball Pro Coaching Folder features a superior write-on/wipe-off system, durable clip and double-sided playing surface. 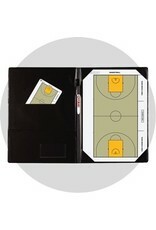 Full court on one side, close-up of half court on other side. Realistic, full-colour.